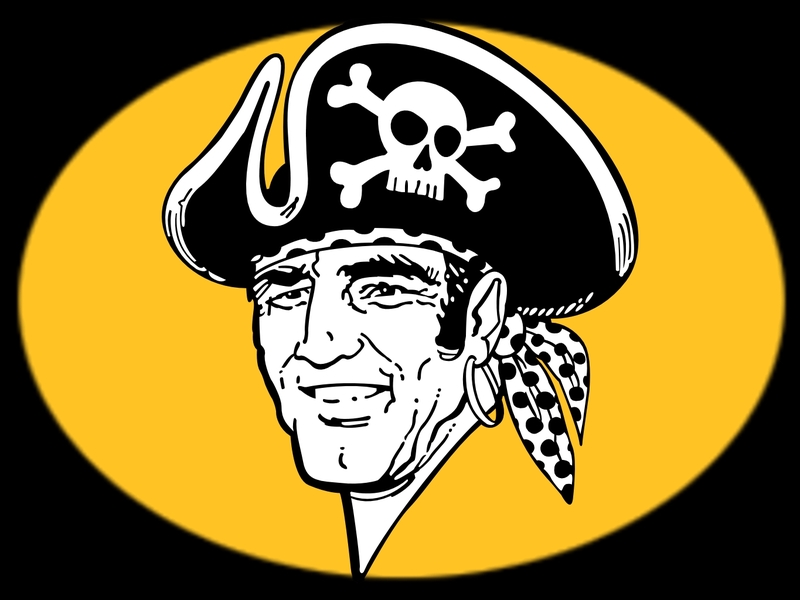 2009 Selling the last of his remaining shares in the Pirates, Kevin McClatchy ends his 13-year relationship with the team. After local ownership failed to materialize in 1996, the former managing general partner made sure the struggling club would stay in Pittsburgh by finding shareholders and securing the cash needed to buy the franchise. 1957 Commissioner Ford Frick allows Bing Crosby, part of an 11-man syndicate that made a successful bid to buy the Tigers, to keep his token stock in the Detroit club although he is part owner of the Pirates. The famous crooner, who became one of the Buc's owners in 1946, presently has a 16% share of the club.